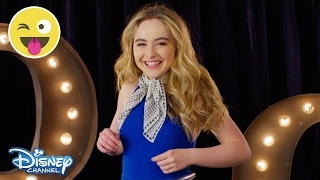 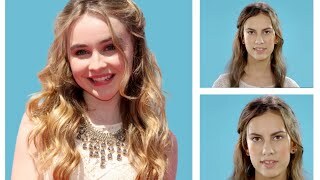 Watch Sabrina Carpenter try and guess what this British slang means. 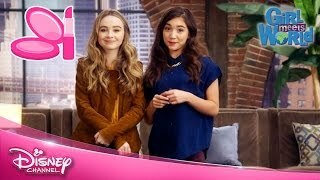 Did you get it right? 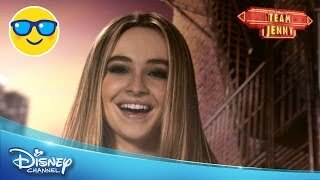 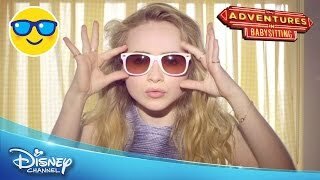 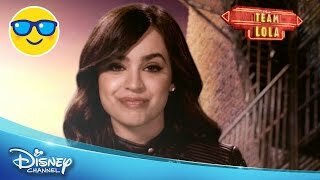 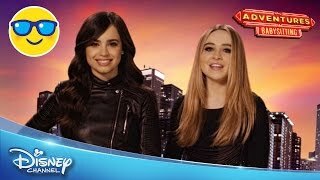 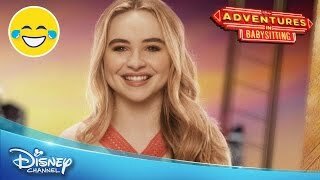 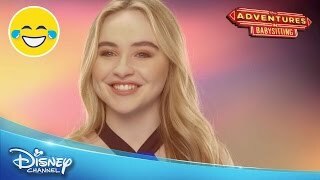 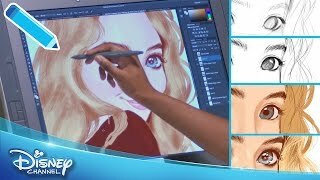 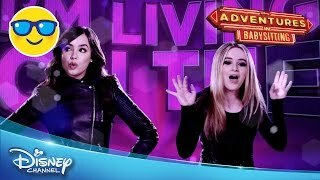 Adventures in Babysitting, coming on 15th July to Disney Channel UK!